We are delighted to announce the opening of our new store located in St Mellons, Wales. 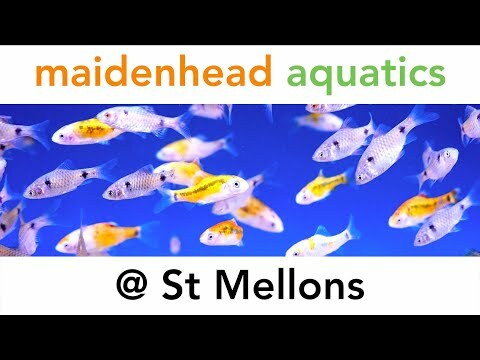 The store offers a comprehensive selection of livestock as well as a great selection of dry goods and equipment from superb brands, plus many products that are exclusive to Maidenhead Aquatics, such as our popular Aqua Oak aquarium range. 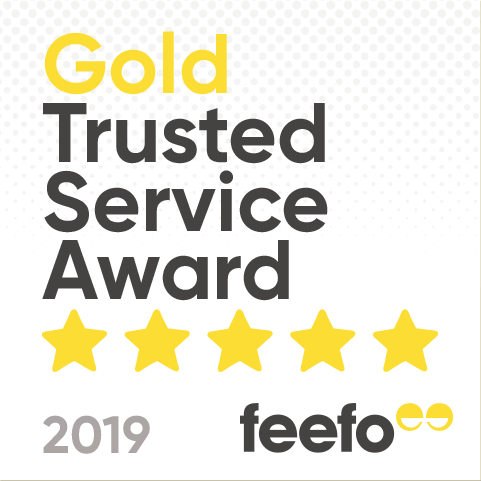 So with a fantastic range of products at great value and expert advice, there's everything for the fishkeeper. We look forward to seeing you soon!